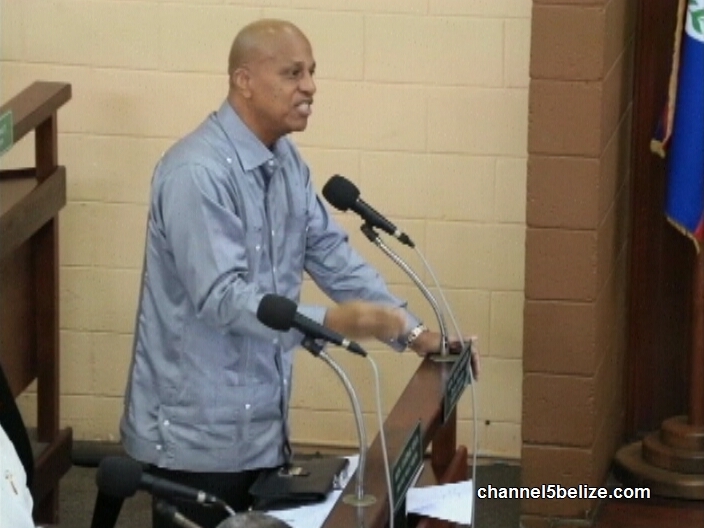 Talk of a cruise port in Belize received new life after Stake Bank developer Mike Feinstein indicated that he would be pulling out. Feinstein told News Five that he would need exclusivity from G.O.B. to ensure that he could recover his mega-million dollar investment. The developer has actually asked the Prime Minister for just that, but that request has been denied. Today Barrow explained why it’s not a matter of not wanting to do it, but rather a matter of not being able to offer exclusivity. Barrow says that the government is certainly willing to look at proposals by various parties who would like to look again at Port Loyola as the location for a cruise port. But exclusivity would not be a part of any agreement. Pay the kickbacks up front, then we do business Belize style. Going behind by back to the Supreme Court, that is bad for you and the penalty will be stiff. Talk to my hand with green.